??.?.???????? ?????????? ???????????? ????????? 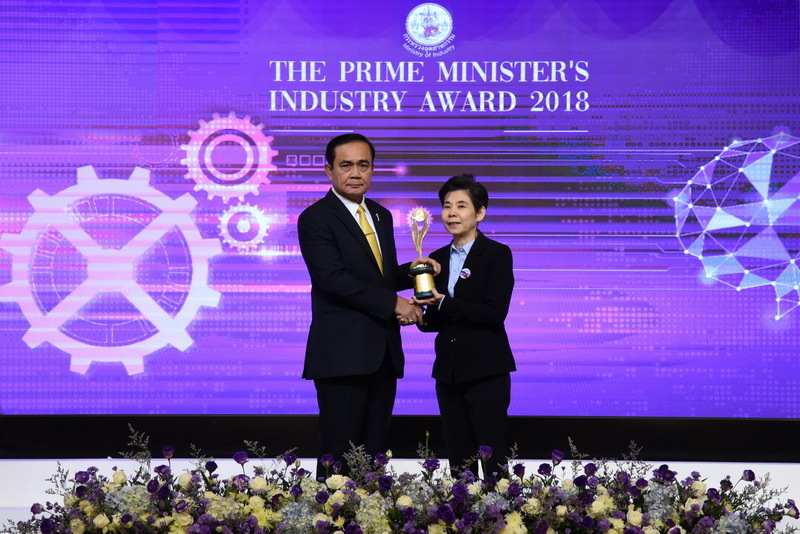 The Prime Minister’s Industry Award 2018 ????????????????????????????????????????? ????????????????????????? ?????? ????? ???????????? ???????????????? ?????? ?????? ????? ????????????????? ????? ?????????????????????????????????????????? ???????????? “????-??? (M-Joy)” ??? “??-????? (J-mix)” ? ????????????? ????????????? ????????????? ?????? ??????? ????????????? ????? ( ASD Distribution) ????????????????? 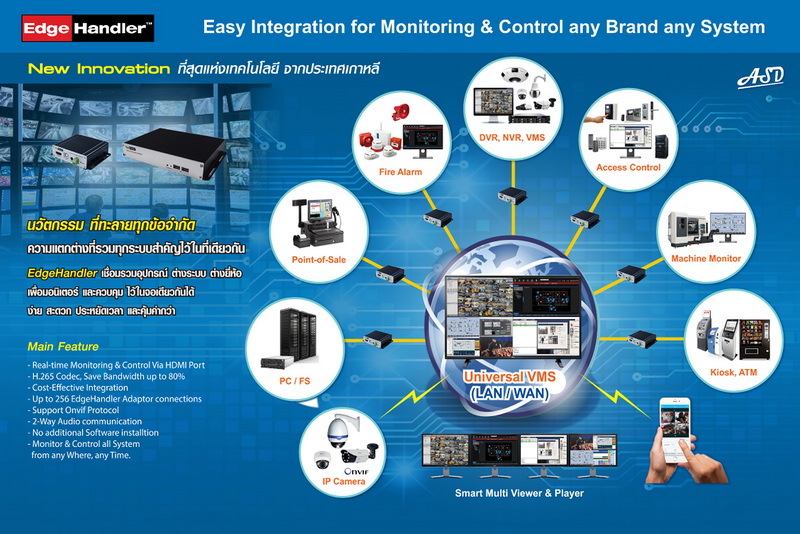 “Universal VMS” (Video Management System) ???????????? EdgeHandler ?????????????????? ???????????????????????????????????? ????? ??????? ???? ??????????????????????????????????? ?, ????????? ?, ???????????????????? ??????????? ?????????????????????????????????????????????????????????? ???????????????????????????????-??????? (Support Audio) ??? 2 ways ??? ??????? ????????????????????????????????????? ???????????????????????????????????????????????????????????????????????????????????????????????? “??????????????????????????????????????????? Universal VMS ????????????? ?????? www.asd.co.th , LINE ID : @asd.co.th ???? ???????? 02-451-1055” ????????????????????? ?